Come to our FREE workshop and learn about what is needed to set up a charity, who can help and what paperwork templates are available to make your journey towards charitable status a smooth one. 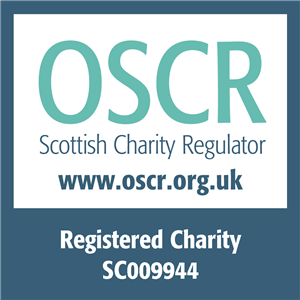 We will also look the relatively new legal form for charities, the Scottish Charitable Incorporated Organisation (SCIO). We will focus on the differences and idiosyncrasies of the SCIO and why it is widely becoming the charity of choice for new organisations. We will look at how you form a new SCIO or converting your existing charity into a SCIO. This workshop is aimed at both staff and charity trustees who are interested in setting up a new charity or considering changing the legal form of an existing charity. Priority is given to organisations working in Edinburgh. I want. . . . Copyright © 2019 · Edinburgh Voluntary Organisations' Council is a company limited by guarantee No. SC173582 and is a registered Scottish charity No. SC009944.